Being involved in our local community is a key component of our vision and values and whether it’s partnering with organisations, supporting fundraisers, or mentoring individuals and teams, participating in the world around us is a big part of who we are. We never wanted to be just another consulting firm, or another corporate entity for that matter. But when it came to supporting our community we wanted to achieve something real. Something sustainable. We believe the greatest value we have to offer are the skills our team possess – so that’s what we give! We look for causes and partnerships that our whole team can get behind and there are a couple of key initiatives it’s important you know about. 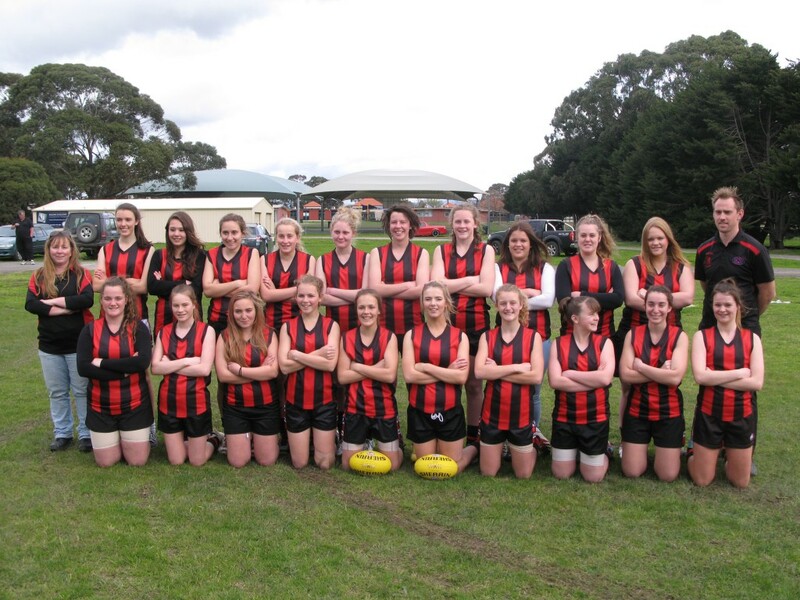 ImpRes are proud sponsors of a country Victorian girl’s football team. After turning 14 the girls were no longer allowed to play in the general “boys” league, but logistical issues meant they couldn’t form a team of their own. Not only were we able to help get their team off the ground, and provide a bus to actually get them to the games, as a successful business woman that had overcome challenges in a male dominated industry Sarah was also able to act as a valuable mentor for the girls. 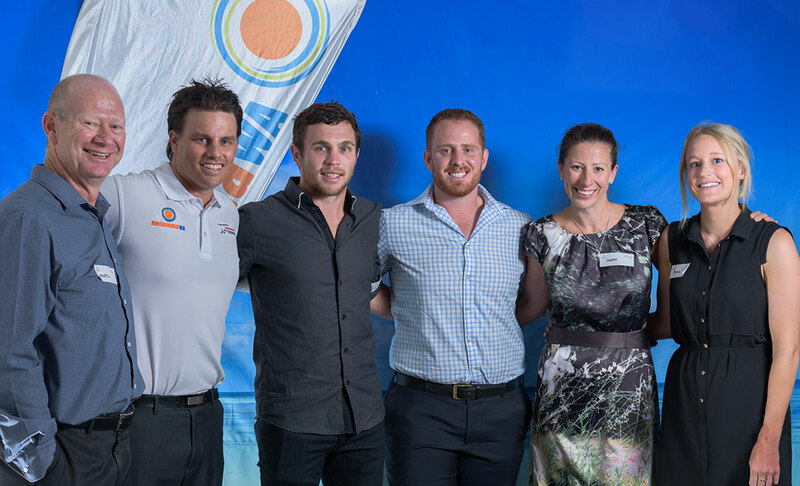 We’re exceptionally proud of our ongoing partnership with melanomaWA and our role as their Major Corporate Sponsor. ImpRes first approached Clinton Heal in 2012 to understand how we could support his very important cause of melanoma support and awareness. We were immediately inspired by Clint’s story and what he has been able to achieve since being diagnosed with melanoma, and were keen to get on board. As two young Western Australian organisations with a passion for making big things happen, there was an instant cultural fit and our partnership grew from there. Three years on, ImpRes has now expanded our support to become the Major Corporate Sponsor. And we continue to source and create opportunities to grow our partnership – beyond that of just financial support. We continue to use our business improvement expertise to help MelanomaWA grow as an organisation, and to allow them to expand their critically important support services and awareness. We greatly appreciate the work melanomaWA does for our community and we truly believe in the team’s prevention through awareness approach to reducing the impact of melanoma in WA – a cause we’re keen to support however we can.